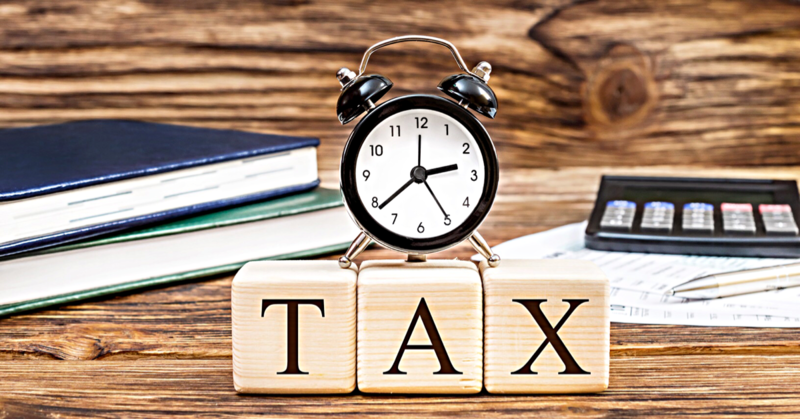 If you were due to submit a self assessment tax return for 2017/2018 but have not done so (the deadline was 31st January 2019) then you will shortly receive a penalty notice from HMRC - The initial penalty amount is £100 and this is regardless of your tax position. HMRC may even owe you but you will still be fined! 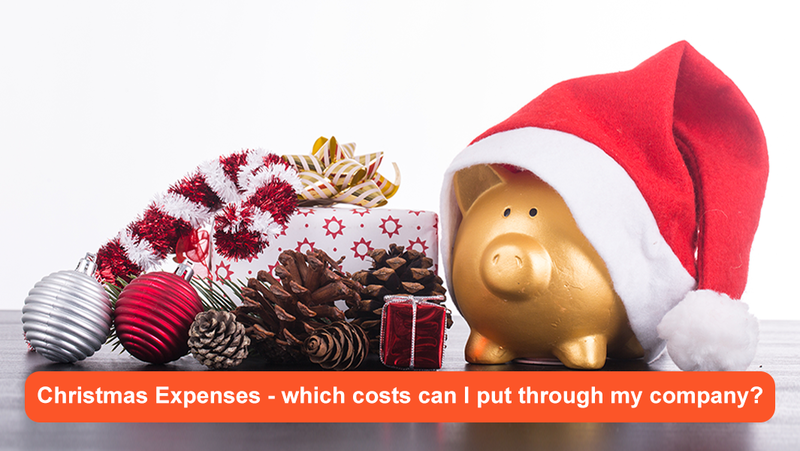 Christmas Expenses - which costs can I put through my company? HMRC does allow limited companies some scope to spread a little festive cheer to directors, staff and business associates. It is not often that there is generosity from HMRC so make the most of it! We recently saw Philip Hammond deliver his 2018 Budget – the last one before the anticipated ‘Brexit’ and one that could be obsolete should we have a ‘no-deal Brexit’. 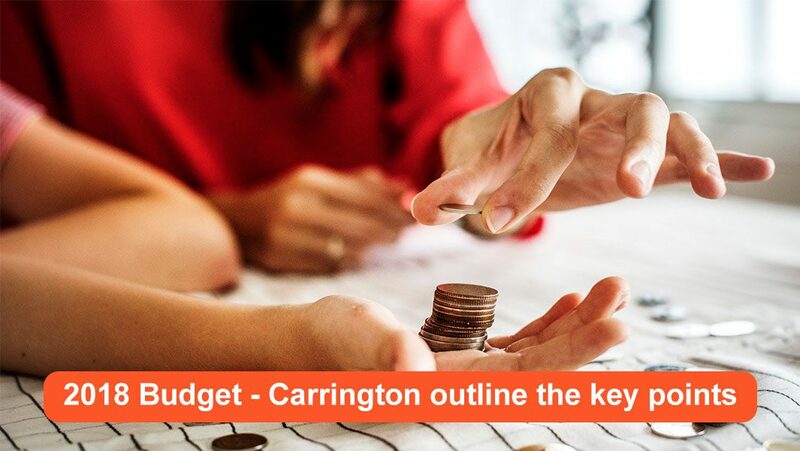 The below is a summary of Carrington Accountancy’s Budget Report 2018, which details all the main announcements and changes. 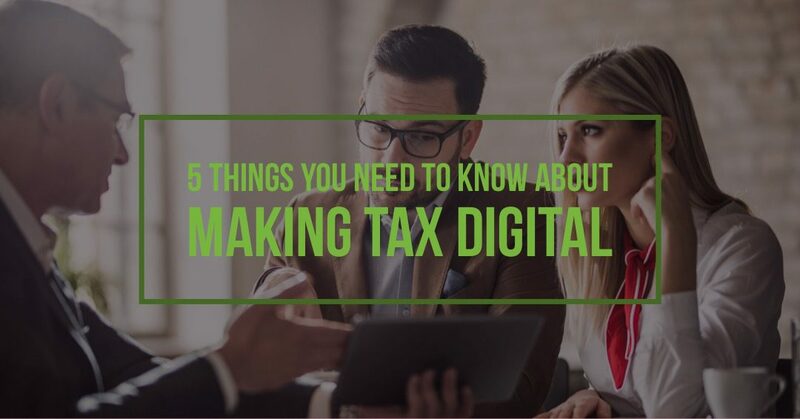 Making Tax Digital or MTD is an initiative put together by HMRC to revolutionise the tax system. It is their aim that the UK has ‘one of the most digitally advanced tax administrations in the world’ and that the majority of the whole tax system, including self-assessments will become completely automated. 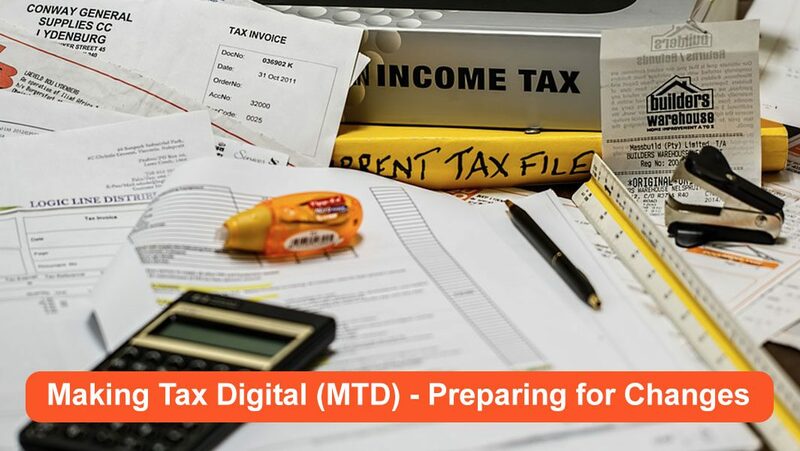 The ‘new improved’ tax system will require the majority of businesses to maintain and submit digital records using compatible and approved software. Whilst it may well require short term changes and possibly some expense, over time it should result in your record keeping becoming more efficient. We will help you to secure these efficiency gains.